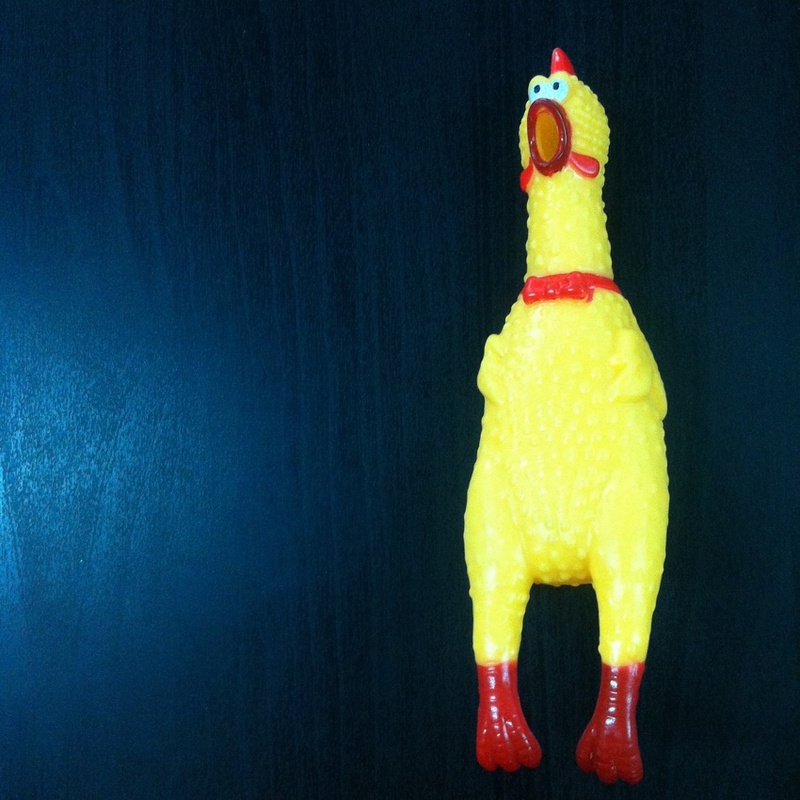 There was a rubber chicken toy which squawks whenever it was pressed. The goal of the game was for each team to make the game masters laugh using that rubber chicken. In the first team, one of their members danced Careless Whisper but was immediately discouraged by shyness. In my team, all of us enthusiastically danced the chicken dance but still failed to make the game masters laugh. In the end, both teams lose the game. 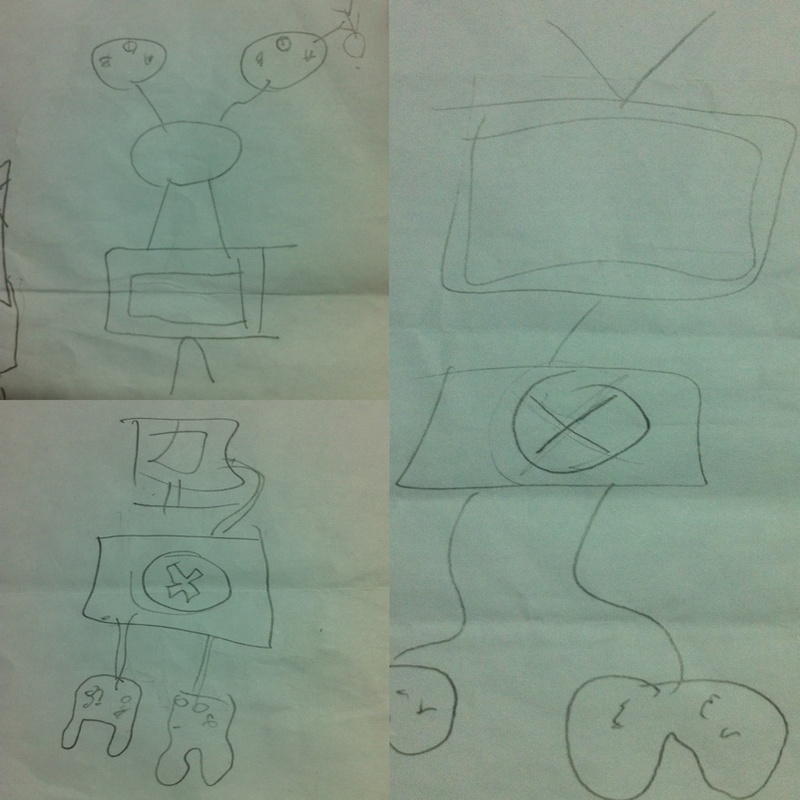 I was thinking about a game and then I remembered Running Man’s drawing relay so it was what I made the two teams play. First, the team members must fall in line (they can’t see each other). Next, there was a word (an object) given to the last member. Then, the word must be drawn to a piece of paper for thirty seconds. 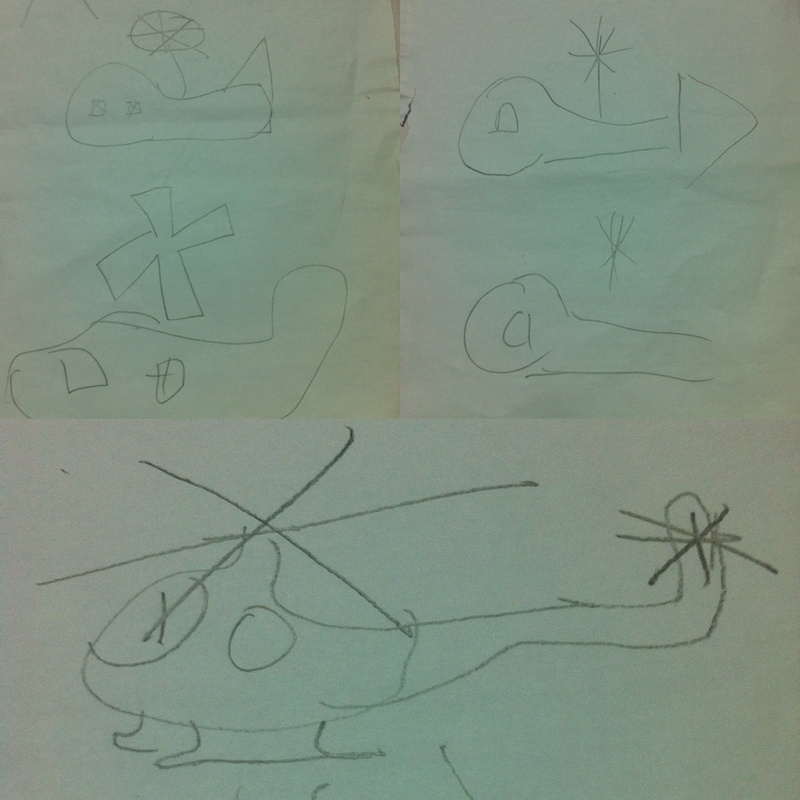 Afterwards, his team mate next in line will look at the drawing and guess what the word was in five seconds. And then, he will also draw it then pass it again to his other team members until it reaches their last team mate. Eventually, their last member will guess the word by looking at the drawing. Our next game was the typical word guessing game by acting it: charades. Our category was movie titles and the first word was Snow White. A member from the first team grabbed a white bedsheet and then cloaked it. All of us were guessing what he was doing. No other clues, not even a hint of how many words it was or how many syllables were there. Later on, we just revealed that the word was Snow White. Next movie was 22 Jump Street. Well, with just the clue of acting out the number 22 through hands, the second team correctly guessed the movie. The Lord of the Rings was next. Acting out ring in hands was a bit challenge to the member of the first team because his portrayal has double meaning! Eventually, they didn’t guess it. Other movie titles were One More Chance and the Hunger Games where both teams guessed them correctly. For the first team, the category was Artist and the word was Silento. It was difficult to act as member doesn’t know who Silento is. The second team thought it was Mr. Bean. Later on, we found out that Silento is the singer of the famous Watche Me (Whip/Nae nae) song. Oh yeah, we remembered! But it was late! Next, I acted out the activity “Riding in MRT” and amazingly my team mate guessed it right! Plus points to our team. Then, it was first team’s turn. The category was person and the word was Abdul. Several actions and clues were given but they didn’t know it. Our team then got the chance to steal. We guessed it correctly! A relay game where a team member has to run, then move around the bottle for five times while holding its bottleneck (to get him dizzy!). Next, a trash can was on the center waiting for a bottle cap to be successfuly thrown inside it. After that, he had to do five push ups and then go back to the team’s base to drink beer. It was really fun. Some team members sabotaged the other team’s members but it was still cool. In the end, our team won the game. There was a queen for each team and their knights have to protect them. How? A name tag was attached at the back of each member and their competitors have to grab it to get them out of the game. We went on the other floor of the hotel so that we had bigger space. The game began. Everyone was alert and each team had a plan to protect their queen. But then, something happened unexpectedly. I was shocked when I saw it. When we realized it was big, we immediately run back to our room. Processing what just happened, we watched the recorded video from the game masters and eventually unravelled the mystery. We were laughing afterwards. It was really unbelievable. Even I can’t imagine that would happen. But what happened already happened, and what happened there stays there! Saturday night and still too awake to sleep, we decided to play Pusoy Dos while drinking. As I was not familiar with the game, they gladly taught me the rules and tactics on winning. Each suit has a rank, from lowest to highest: club, spade, heart, diamonds. Three of Clubs is the lowest card while Two of Clubs is the highest. In order to win, one must get rid of all his cards as soon as possible. With their help, I won most of the time. Maybe because I wasn’t really thinking too much strategy. I just lay my cards as early as I could. I might play this game again anytime soon, or might forget the rules again in a while. I wasn’t able to take photos for other games as I was busy and enjoying each game! It certainly entertained us. What a memorable Baguio games it was! 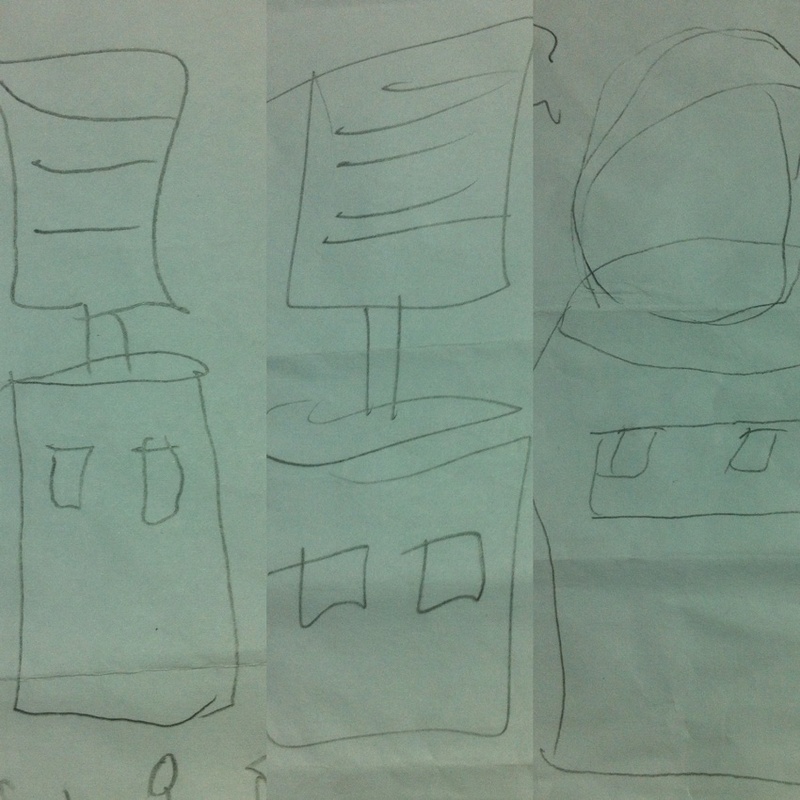 This entry was posted in People & Events, Space Travel and tagged charades, drawing relay, games, group game, relay. Bookmark the permalink.